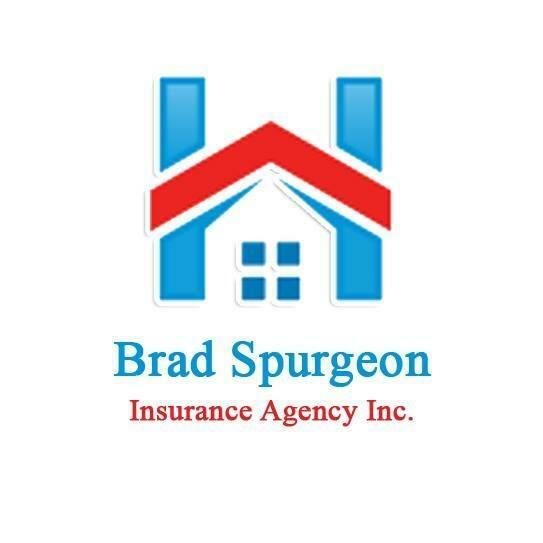 Looking For Home & Property Insurance? CID INSURANCE, Home & Property Insurance, listed under "Home & Property Insurance" category, is located at 914 E MILAM ST MEXIA TX, 76667 and can be reached by 2544720607 phone number. CID INSURANCE has currently 0 reviews. 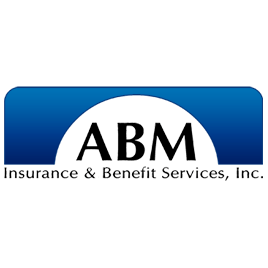 Browse all Home & Property Insurance in MEXIA TX. Discover census data for MEXIA, TX.